A couple of weeks ago I showed you my blush collection. 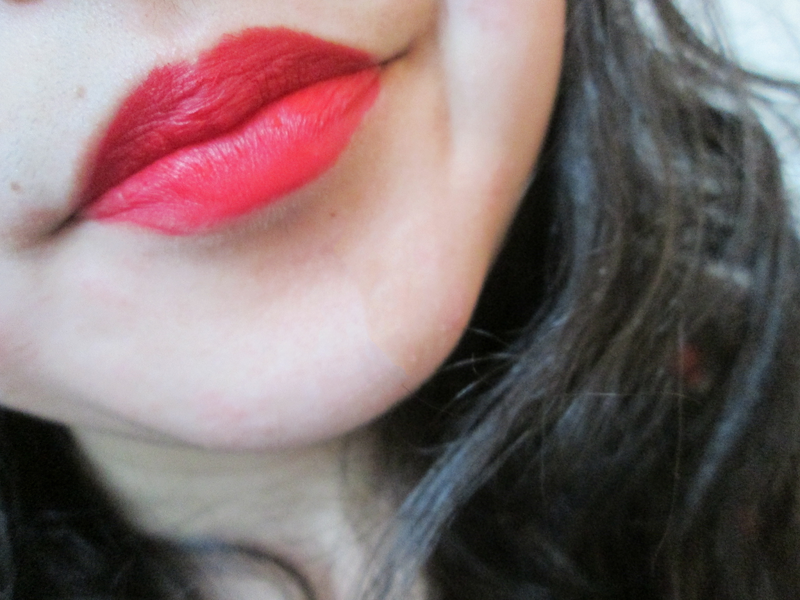 I really enjoyed putting that post together so I thought I'd do something similar today and show you my lipsticks. My lipstick collection is considerably larger than my blush collection so I've split them into three posts, starting with red and berry shades. I love the formula for Lime Crime's velvetines. 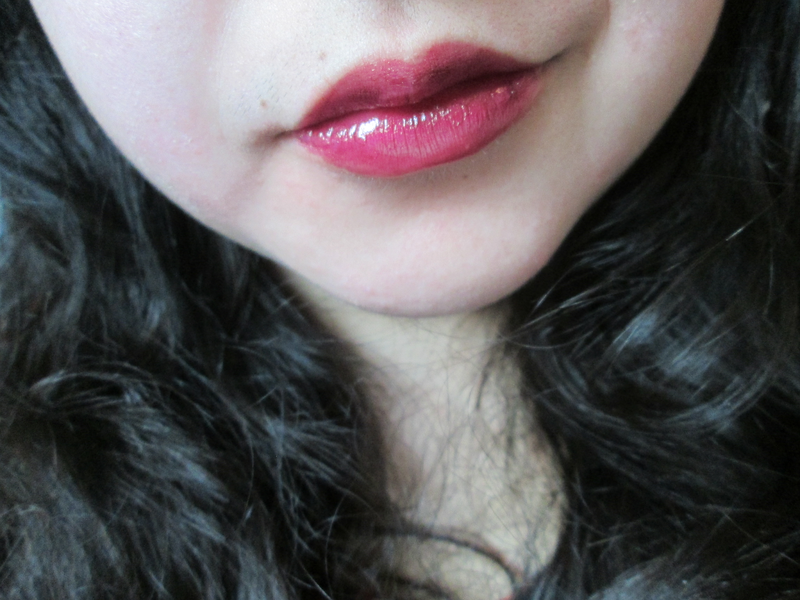 It applies like a liquid but dries like a super matte lipstick. 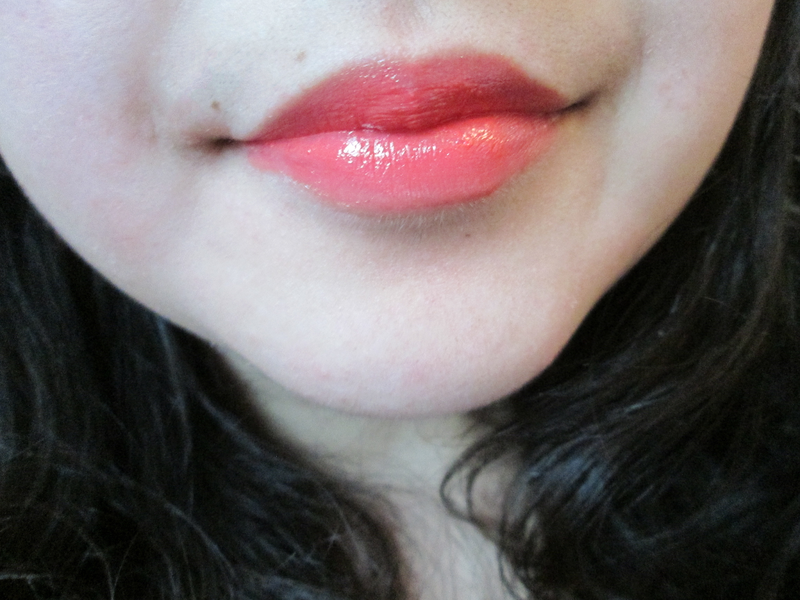 It's not drying on the lips and doesn't transfer at all! Suedeberry is a corally red and great for Sping/Summer. I've already done a review on this HERE and also used it for THIS look. But to summarize this is a sheer, coral red with a lustre finish. 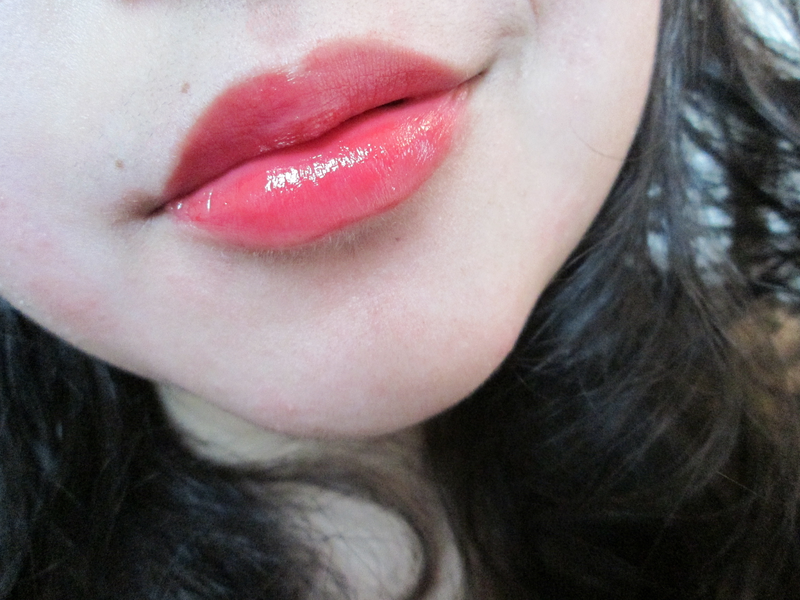 This Revlon lip butter is actually a pretty good dupe for MAC's Dreaming Dahlia. It has a similar formula (don't you just love lip butters?) and is almost the same shade. I'd say this is a touch darker than Dreaming Dahlia though. I've heard that this is pretty much the same as MAC's Ruby Woo. 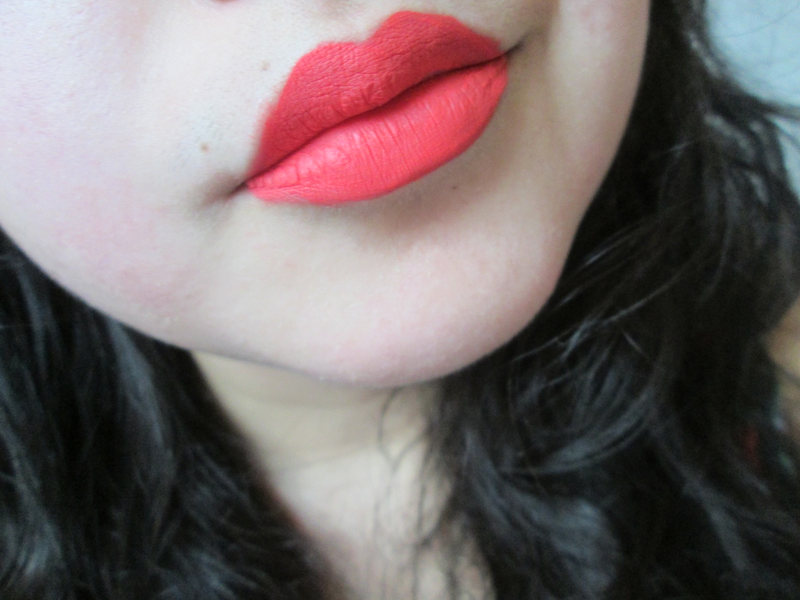 It's a retro matte finish so it's rather drying on the lips and it takes a bit of effort to get full colour pay off. To be totally honest -it's not really worth the hype. I used to wear this lipstick pretty much everyday. 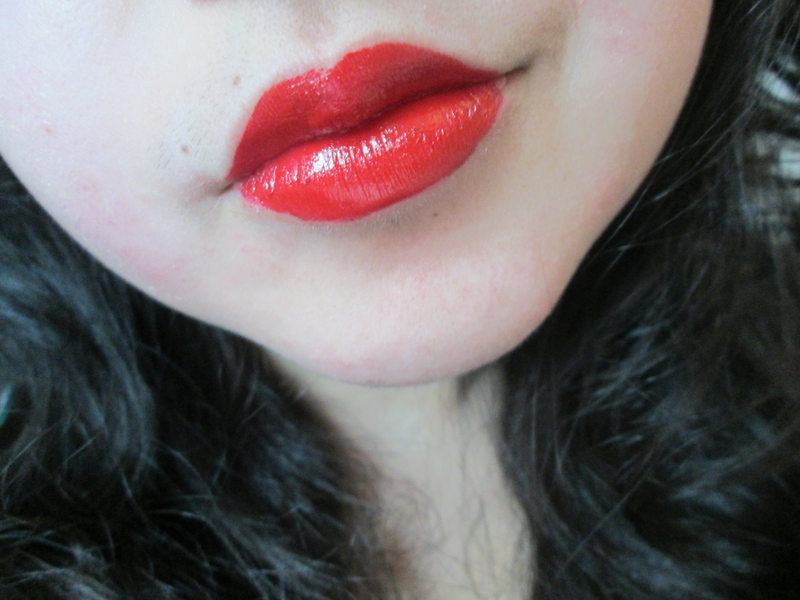 It's a vibrant, glossy red and it's absolutely stunning. I got this free as part of a Boots deal, a couple of months ago. 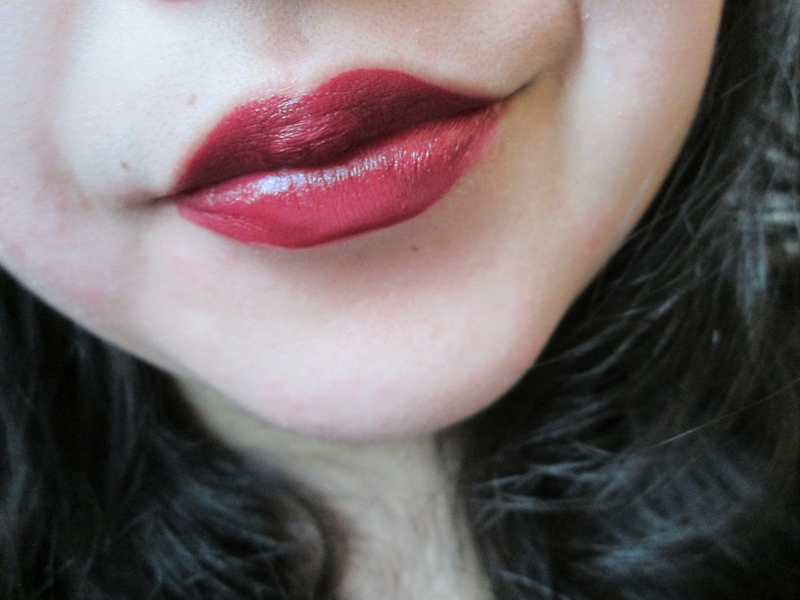 It's another matte shade and is a fairly deep, rich red. I love this shade! It's a gorgeous mix between a berry and a red. It's very Autumnal and classy. 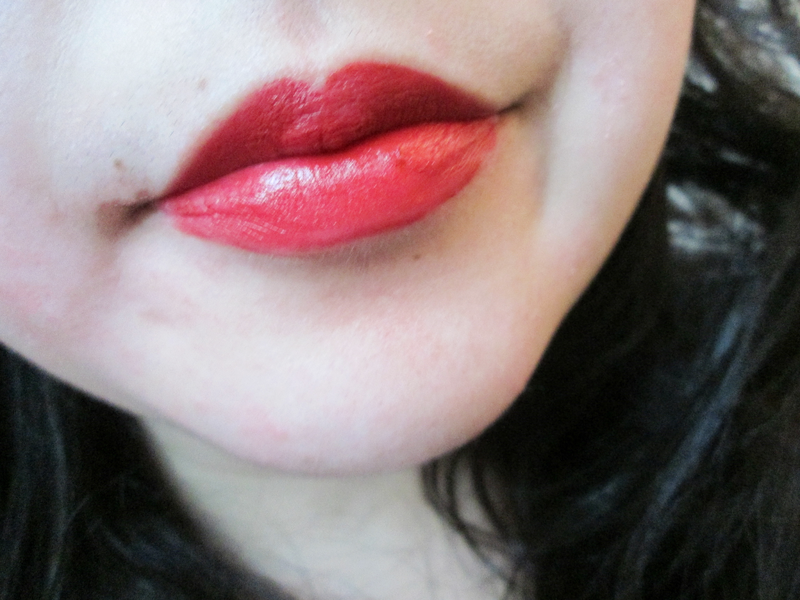 Although it's a matte finish, it's not nearly as drying as RiRi Woo or other matte shades from various brands. On reflection, I probably should have put this with my purple lipsticks but nevermind. This is another berry tone and is fairly sheer as the name would suggest; another Autumnal shade. 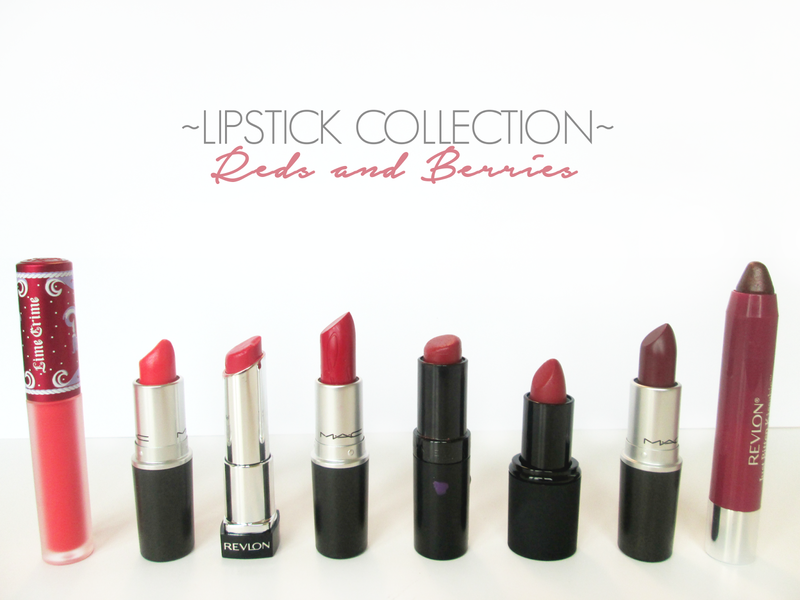 Love your red and berry lip collection! I've been wanting to get the Lime Crime Velvetine for awhile, so envious that you have one! All the colors here are absolutely lovely! Honestly velvetines are so good! The only qualms I have is that it's a bit tricky to apply but yeah. 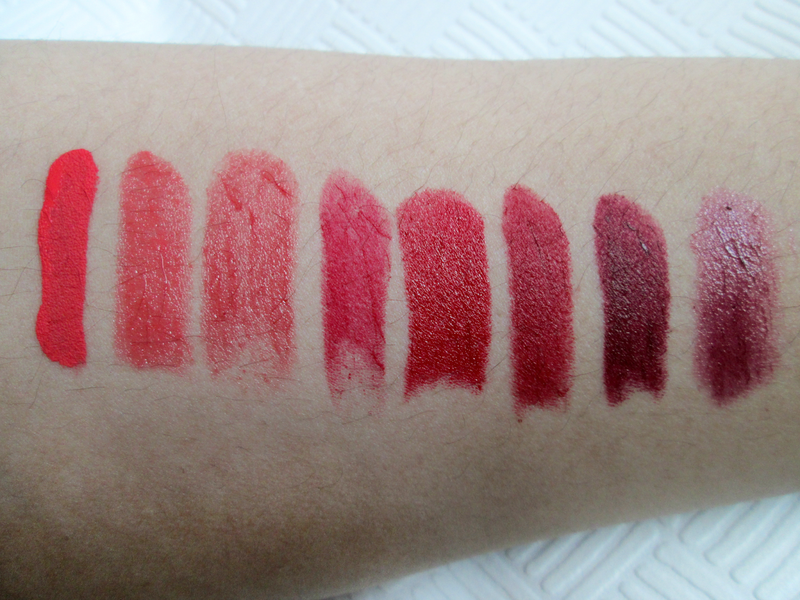 The Lime Crime is my favourite, beautiful colours and non-drying! !